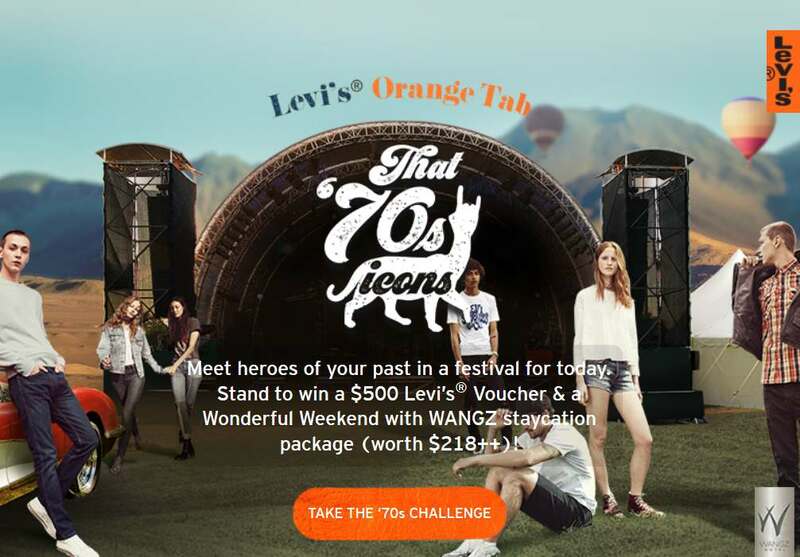 Return to the ’70s with Levi’s® Orange Tab at https://campaigns.sg/levis-that70s-icons/ and you could come home to 2017 with a $500 voucher and a stay at WANGZ Hotel on us! It’s all going down at That ’70s Icons festival: now on, till 14 May. Find out more at Levi’s #Singapore.